ARRI continues to broaden their LED line and reaffirm their commitment to accurate color rendering with the introduction of the ARRI SkyPanel S60-C LED Softlight. Supported by a steel yoke, the panel surface area measures 25.4 x 11.8″ and employs interchangeable thermoplastic diffusers that range from Lite to Heavy to soften the light and wrap its output around your subject. 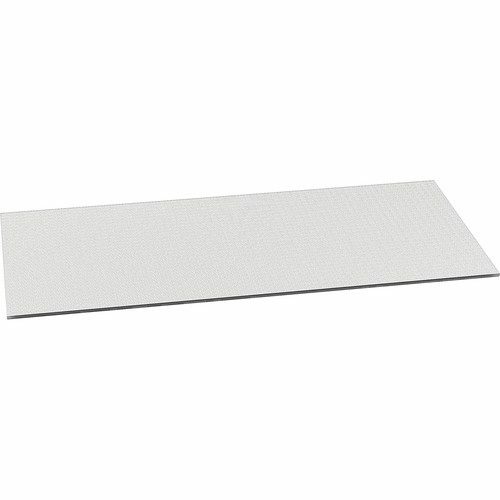 The SkyPanel outputs the equivalent of a 2,000W tungsten soft light while drawing a maximum of only 450W. 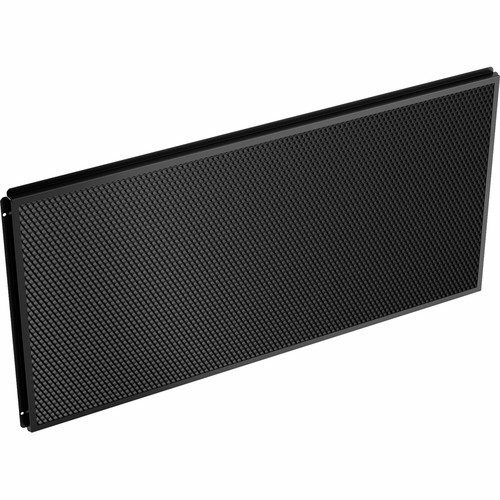 Pairs with the Arri honeycomb grid. The Block Battery R-48×4 Box regulated 48 volt 2F1 battery provides a regulated 48 VDC output via Speakon connector. Alternatively, it can provide a nominal 28.8 VDC output via 3 . pin XLR; includes adapter posts for mafer clamps. 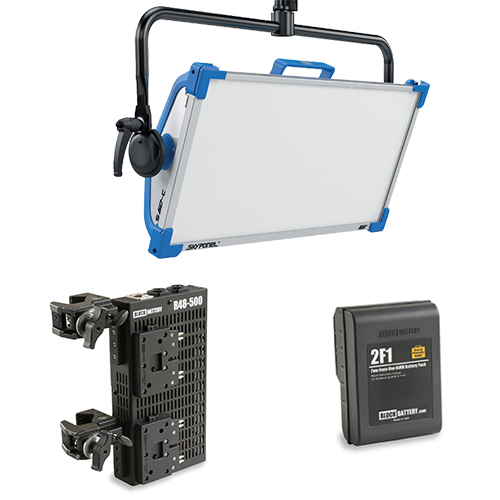 With the ability to mount 4 2F1 Batteries, the R-48×4 Box also features one 3-pin (48V) XLR Output Connector and 2 SpeakOn Output Connectors. Block Battery NiMH 2F1 120 Watt-Hour batteries are 14.4v-28.8v switchable and air-travel friendly due to their nickel metal hydride formulation.